Victoria Beckham Spring Summer 2013 Collection : Everything About Fashion Today! 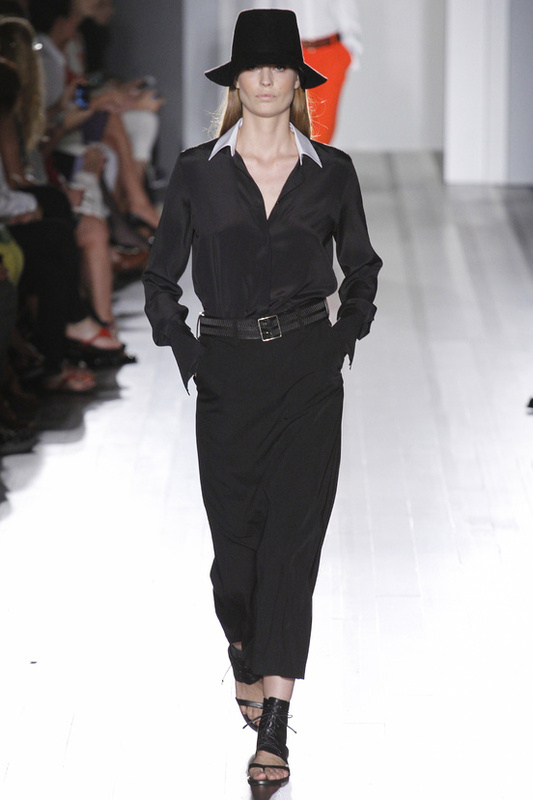 Here are some of the pieces that Victoria Beckham shown for her Spring Summer 2013 Collection. Some very cute pieces, great colors, great style. Hope you like them.